Before the European elections next May, Germany’s grand coalition wants to introduce a 2% threshold to prevent small political parties from entering the European Parliament. The German Federal Constitutional Court has, however, repeatedly ruled out such a possibility. EURACTIV Germany reports. The German Pirate Party is worried. The small party, primarily committed to data protection and a more transparent policy, fears for its only seat in the European Parliament. It could be taken away by a 2% threshold the grand coalition would like to introduce before the EU elections next May. A corresponding bill of the interior ministry has been forwarded to the German Bundestag, according to the Stuttgarter Zeitung. “With a minimum clause, the votes of two million people who vote for small parties would be swept under the carpet in the EU election,” said Patrick Breyer, a lawyer for the Pirate Party. This would also turn into a benefit for the established parties, Breyer has calculated: According to current election results, and with the 2% threshold clause, all parties represented in the Bundestag would gain at least one additional seat, the CDU even three, he said. President Emmanuel Macron’s party launched its campaign for the European elections, reflecting on a consultation about Europe involving 71,000 French people held in the spring. 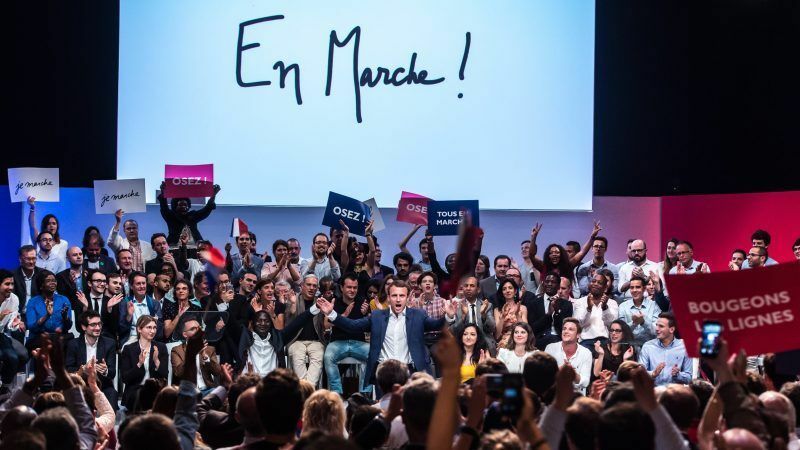 LREM wants to present itself as the only truly pro-European party. EURACTIV France reports. In order to introduce the threshold, the CDU/CSU in the Bundestag is now apparently trying to convince the SPD, FDP and Greens to get a two-thirds majority for the vote. Whether this succeeds – and whether the Federal Council gives its consent in the end – cannot yet be foreseen. 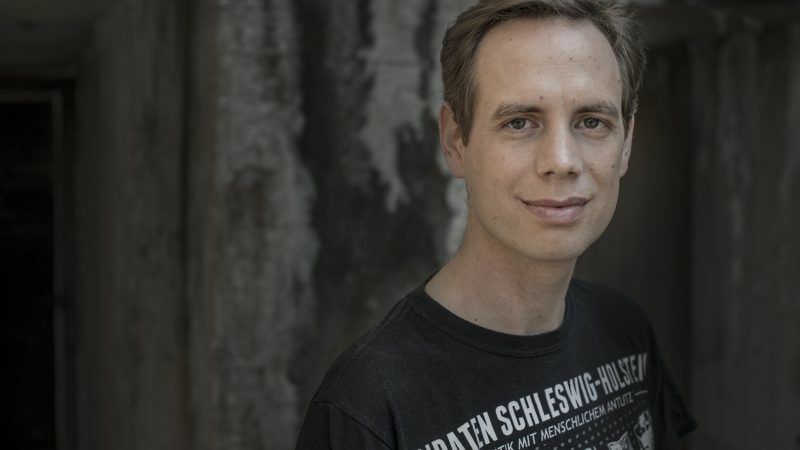 At least on the part of the FDP, parliamentary undersecretary Stefan Ruppert already signalled the party’s support: He is convinced that such a clause is a “good compromise” to ensure a “working European Parliament”. Not everyone sees it that way. The Federal Constitutional Court has already twice rejected such a proposal. Seven years ago, the court overturned the previously applicable five-percent clause, before the last election, it also banned a three-percent-threshold. Reason: The European Parliament cannot be compared with the German Bundestag. In Brussels, which already has more than 150 parties, the formation of a stable majority is not necessary to support a government. However, with the exception of Spain and the United Kingdom, all other major member states have corresponding clauses. Because each member state regulates the EU election according to its national electoral law. The attempt in the German Bundestag is not completely out of thin air. In the future, a mandatory minimum clause of at least two and a maximum of five percent should apply in all EU states anyway – something the European Parliament and the Council decided at the beginning of July, with great commitment from the German side. Breyer agrees with that position. Even if they only represent individual members, the seven parties represented in Brussels would bring new perspectives and promote the competition of good ideas. “In our fight for copyright reform without internet censorship, our MEP Julia Reda has been extremely active. Even as rapporteur, she was the one who signalled to young people that here in the EU, there is someone who represents your interests against the industry,” he said. 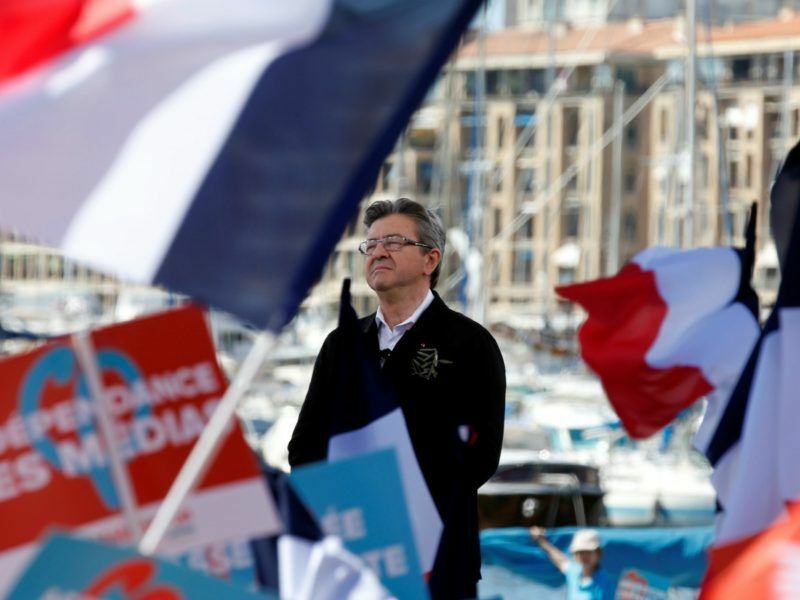 La France Insoumise, the left-wing party of Jean-Luc Mélenchon, wants to turn the European elections into a referendum against French President Emmanuel Macron’s politics and the European project he represents. EURACTIV France reports. However, a German threshold is unlikely to be in place in time for the election in May. The scientific service of the Bundestag has recently concluded that even a two-percent-threshold would be rejected by the Federal Constitutional Court, as long as it does not fall under existing EU law. For it to do so, the decision at the EU level must still be ratified by all member states. And since the Council of Europe’s Venice Commission bans basic electoral law changes in the twelve months leading up to an election, there could only be a Europe-wide threshold for the next election in 2024 anyway. With this, there is still hope for the German Pirates to have a say in Brussels for another five years. Great proposal, it will keep extremists fringe parties like the CDU out of government! But then again…it is deeply anti-democratic.